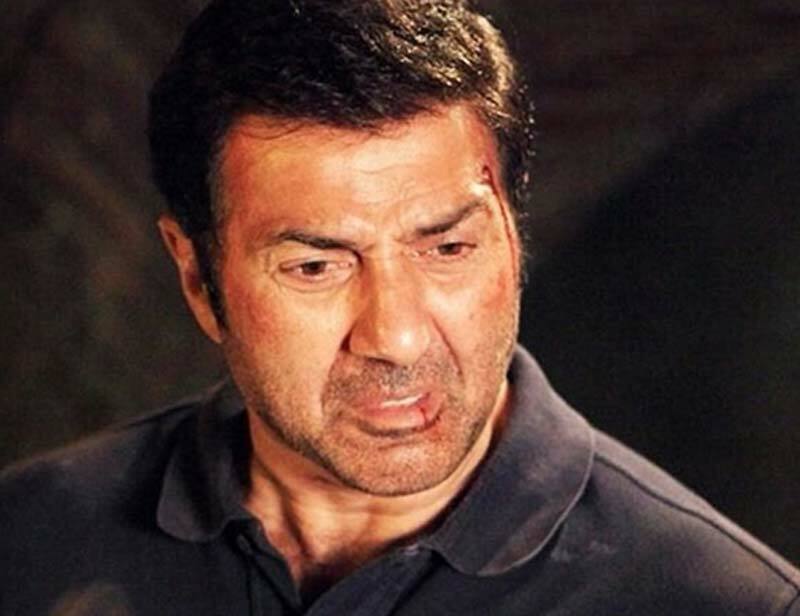 The second installment of 1990’s super hit film Ghayal, is not performing outstanding but grossing decent business figures at box office despite of new releases. 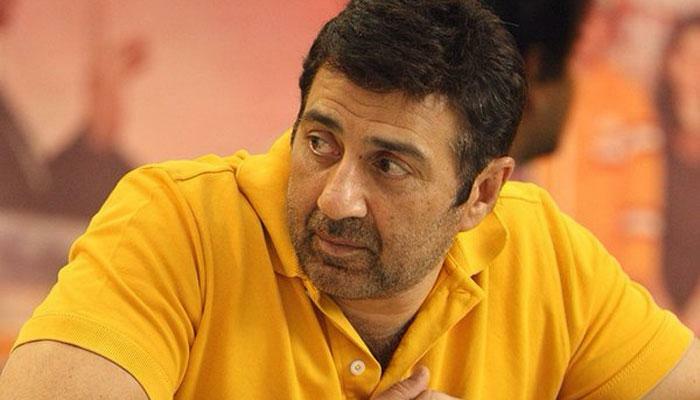 Sunny Deol’s directorial and starrer this film was released last week with huge excitement of fans but received mixed reviews from critics. That melted down its hype among audience and resulted out in decent box office performance. Fans of sunny are still showing good craze towards his latest film and creating buzz about it on social media. The new releases Fitoor and Sanam Re are not witnessing much response from audience due to mixed critic reviews, which is indirectly resulting in favor of Ghayal Once Again. 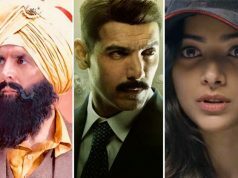 The film had reported decent business in the opening week and minted 34.44 crores on Indian screens, that includes 23.25 crores of weekend and 11.19 crores of weekdays. 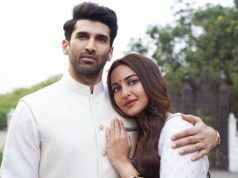 Now it has entered in the second week and has raked the business of 7.50 crores in its second weekend, that includes 2.15 crores of Friday, 2.60 crores of Saturday and 2.75 crores of Sunday. 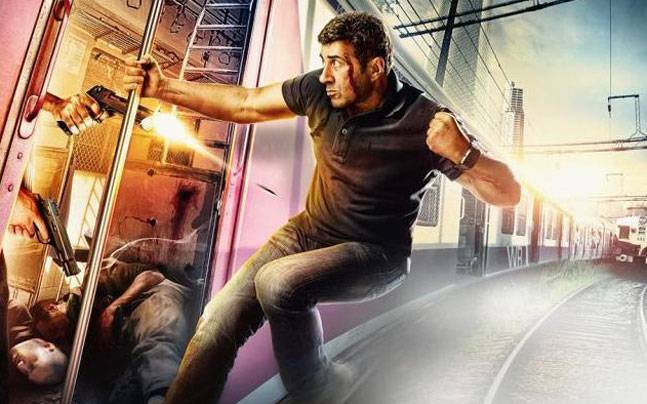 Till the end of its 10th day, total collection of Ghayal Once Again had calculated as 41.94 crores* at Indian box office. In weekdays, being normal working days it has again started witnessing low audience response. 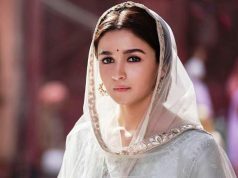 On Monday it faced the drop of around 50% and collected 1.45 crore* as its 11th day collection. 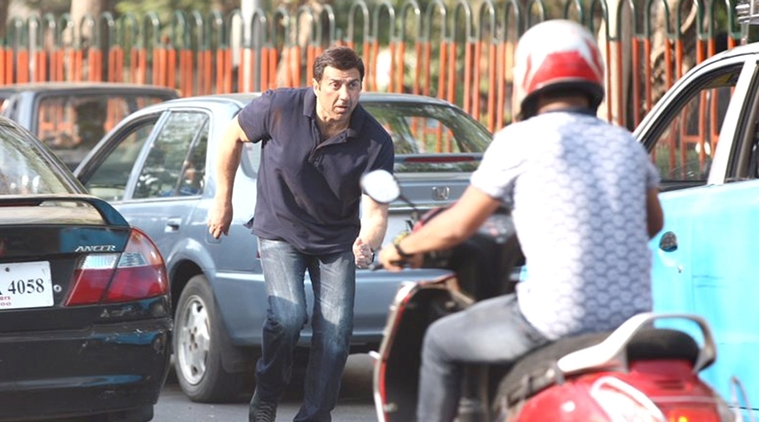 With gradual drops Ghayal Once Again added the amount of 1.22 crore* on Tuesday and 1.09 crore* on Wednesday. Till the end of its 13th day, total domestic collection of the film is recorded as 45.70 crores*. 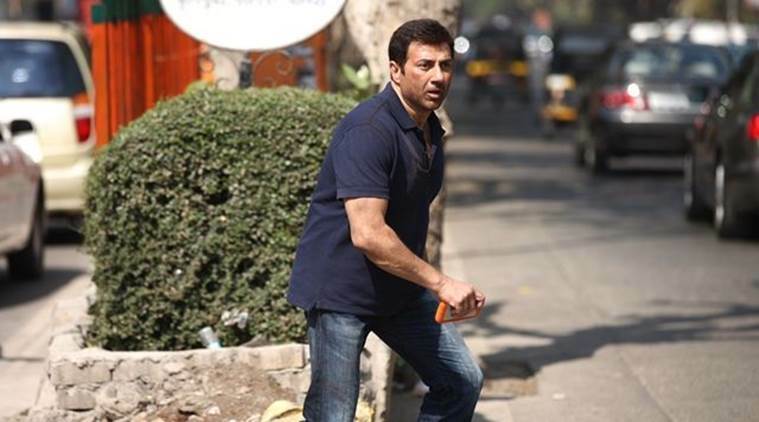 As per reports, Sunny Deol’s latest offering has done the business of around 8 crores from its overseas screens and has crossed the mark of 50 crores worldwide.